Education sets the foundation for the rest of a child's life. Educators are applying new, more technical approaches, to the way they teach their students. Schools are replacing the chalkboard with the smart-board, and the learning environment is becoming more interactive and multimedia-centric. Educators are beginning to customize the learning experience. With these changes, school districts need system integrators they can trust to design, install, and maintain these custom solutions. Infinity Sound is one of the top educational facility service providers in the U.S. Our experience and knowledge has allowed us to provide custom solutions to our clients ranging from Kindergarten to 12th grade and beyond. 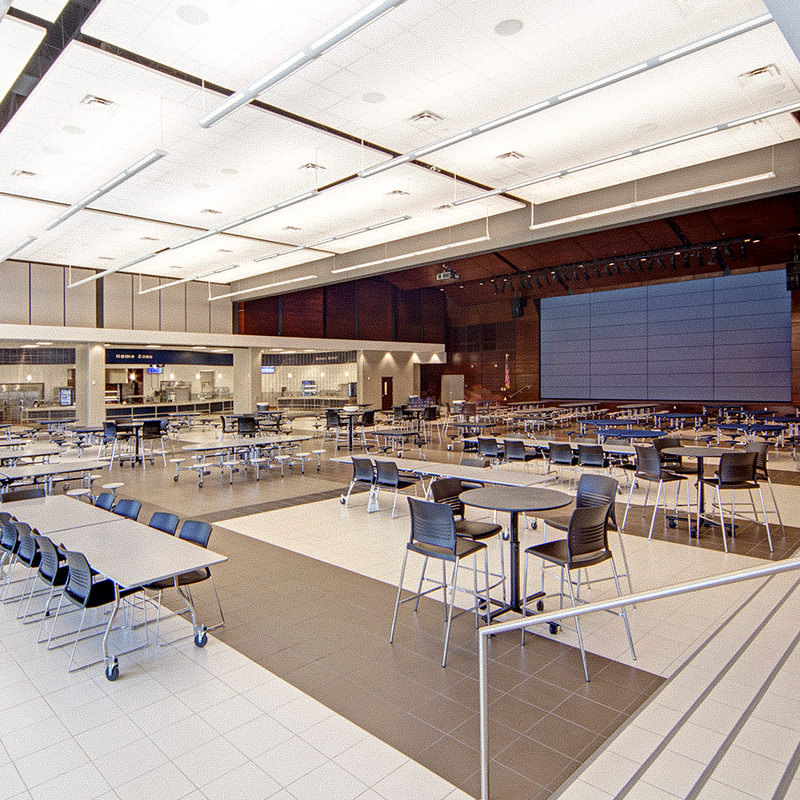 Midlothian’s second high school was designed to keep future growth in mind. Among the features included are a world-class cafetorium, cubicles in the teacher commons area for their individual use, a geothermal mechanical system for the main building, an outdoor classroom laid out like an amphitheater and large commons area with collaboration spaces. 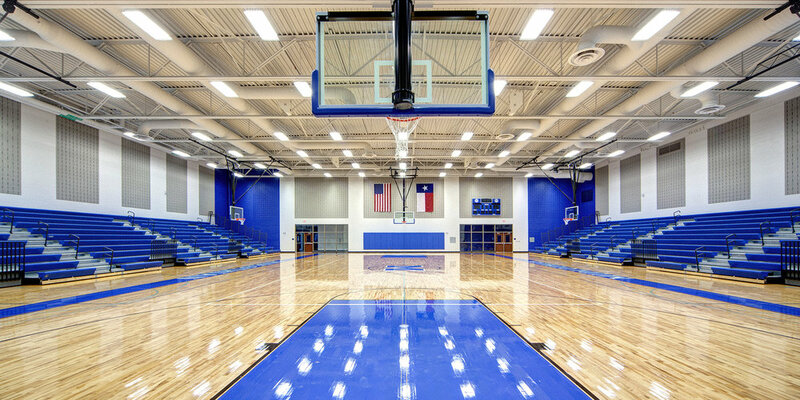 System integration services were provided by Infinity Sound in the Cafetorium, Competition Gymnasium, Practice Gymnasium, Ball Fields, Band and Choir Halls, and Classroom Projection Systems.